Squeezed from rich kernels of Moroccan argan, its goldenish, nutty-smelling oil has innumerable benefits for skin, hair, body and your general health. Learn why Argan oil should be your wellness must-have. Packed with vitamins A & E, argan has medicinal properties and can treat a host of skin issues like dermatitis, scars, stretch marks. It has even been found to break tumour cells. 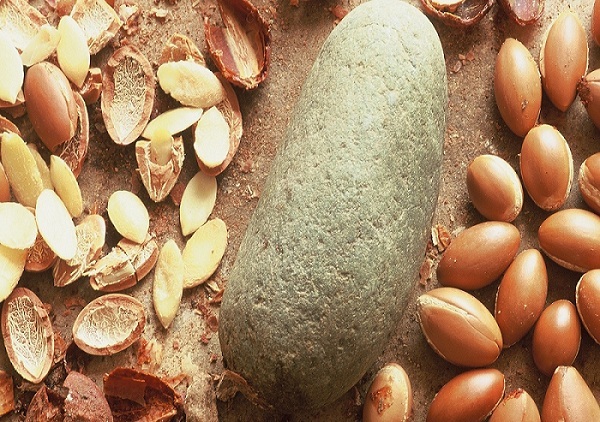 Argan nuts are made of 80% fatty oils and omega acids which restore skin cells from wear & tear, while its anti-oxidants exfoliate dead cells and treat sunburns. Used in a proper formulation, it cleanses without making your skin too oily. Quick tip – At the end of the day, massage your face for half a minute using an argan oil face-wash and your skin will stay youthful and supple for years to come. This liquid gold is great for hair as it sticks to the follicles, boosting their regenerative capacity. Used in a shampoo, argan oil preserves your hair’s moisture so you come out of the shower with soft, smooth hair. This magic oil also makes your hair resistant to hygral fatigue (damage that your hair faces after each shower) and causes fewer breakage or loss. Argan’s vitamin E tops it up by adding a healthy shine to your hair. Quick tip – Once in a week, rub in argan oil in your hair from tip to root and leave it overnight. 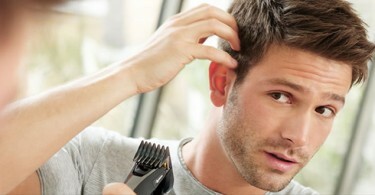 Once it has absorbed all the goodness from the oil, rinse it thoroughly with a Argan oil shampoo. If you dye your hair (with a natural dye like henna or an chemical one), adding a drop or two of argan oil will keep your hair soft after dyeing. Introducing the edible form of argan oil into your everyday diet can bring a lot of positive effects to your health. Its natural steroids block your body from absorbing bad cholesterol and eliminate free radicals. Kicking away the free radicals from within, you can avert age spots and even skin cancer. Argan’s antioxidants form an cancer-shield protecting men against colon, bladder and prostate cancer. Quick tip – Get into a routine of once-a-week salad. Toss some fresh vegetables like lettuce, bell pepper, baby corn, mushroom, french beans (par-boiled) and carrot. If you are a non-vegetarian, add some roast chicken pieces or a few slices of boiled egg white; tofu or fresh cottage cheese for vegetarians. Instead of olive oil, sprinkle a spoon of edible Argan oil, add some ground pepper & seasoning and chomp away to good health.